By D Magazine | 10 years ago Sotheby’s power couple Eve Reid and Warren Weitman allow us to bring in a little Mad Men while we play house in their amazing University Park midcentury modern. 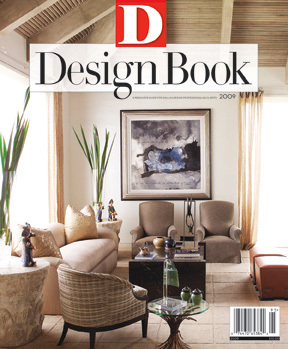 By Peggy Levinson | 10 years ago Dallas showrooms get a boost from south of the border. By D Magazine | 10 years ago Searching for the best and brightest in chandeliers? Curious about your best options in flocked wallpaper, sculptural chairs, and plaids?